The beef and cattle industry in Minnesota is supported in different ways by the work of several organizations and agencies. Links to some of them can be found below. 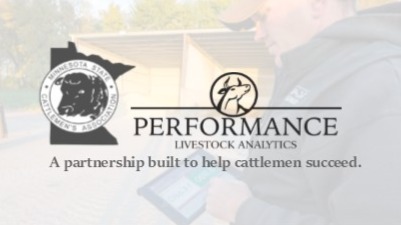 The Minnesota State Cattlemen’s Association (MSCA) and Performance Livestock Analytics have formed a partnership to bring Cattle Krush, a marketing tool to aid cattlemen from all sectors of the beef industry gain insights to ensure profit opportunities are not missed, to MSCA members for FREE! Click HERE to sign up for Cattle Krush today. The University of Minnesota Beef Team is committed to research, education, and outreach efforts geared toward the continued growth and sustainability of the Beef Industry in Minnesota and beyond. The Minnesota Beef Council conducts beef research, education and promotion for 16,000 Minnesota Beef Farmers & Ranchers. 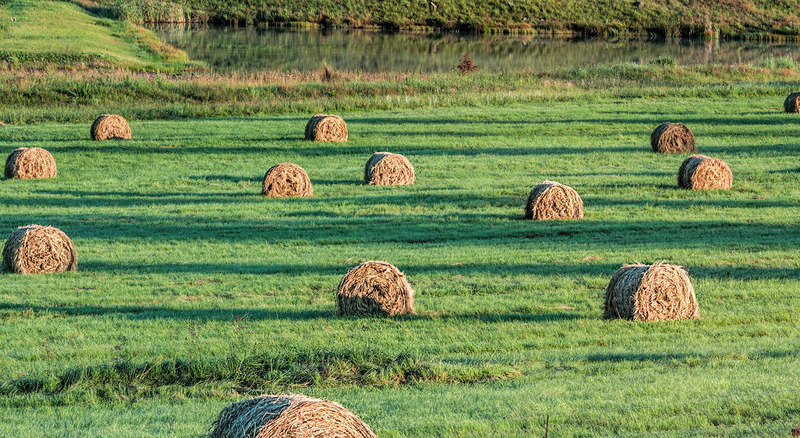 MDA's mission is to enhance Minnesotans' quality of life by ensuring the integrity of our food supply, the health of our environment, and the strength of our agricultural economy. The Minnesota CattleWomen's Association is an organization of women who come together to promote the beef industry, share nutritional and food safety information and encourage the development of youth who are engaged in the beef industry. The mission of the Minnesota Board of Animal Health is to protect the health of the state's domestic animals through education and cooperation with veterinarians, producers, owners and communities. The mission of the Minnesota Department of Natural Resources is to work with citizens to conserve and manage the state's natural resources, to provide outdoor recreation opportunities, and to provide for commercial uses of natural resources in a way that creates a sustainable quality of life. USDA's mission is to provide leadership on food, agriculture, natural resources, and related issues based on sound public policy, the best available science, and efficient management.